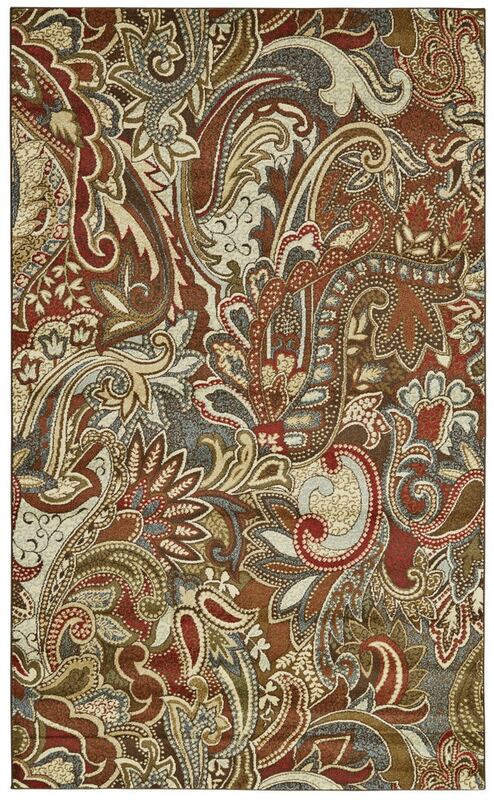 Inspired transitional and updated traditional designs take on new dimensions in the Salford Collection of power loomed rugs. The distinctive artistry of this grouping showcases a dynamic interplay of color and texture. Each design is enhanced by a rich tapestry of detail and on-trend colors to bring light and warmth to any setting.